Western Plains Cultural Centre in the evening. 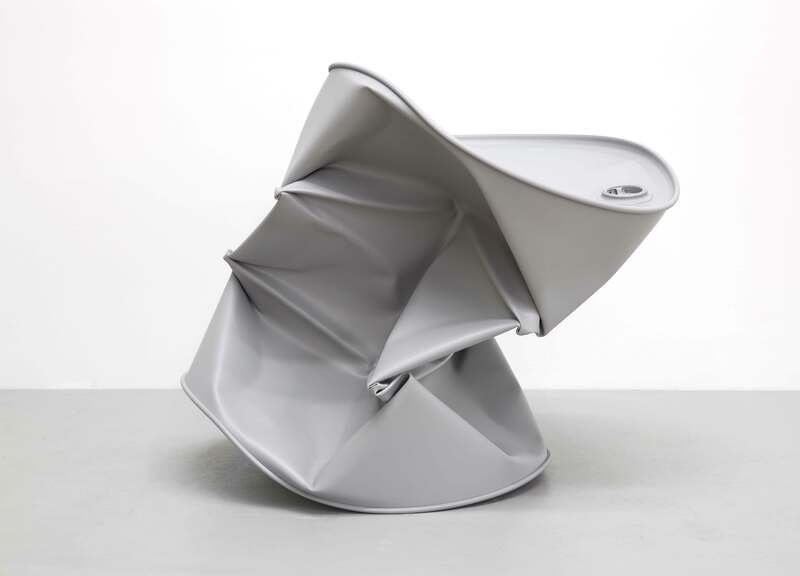 February 6 – May 1 2016 Image: Dylan Lynch, Sucked in Juice Box, 2013, acrylic on steel, 53.3 x 66 x 71.1 cm. Courtesy the artist and The Still House Group. 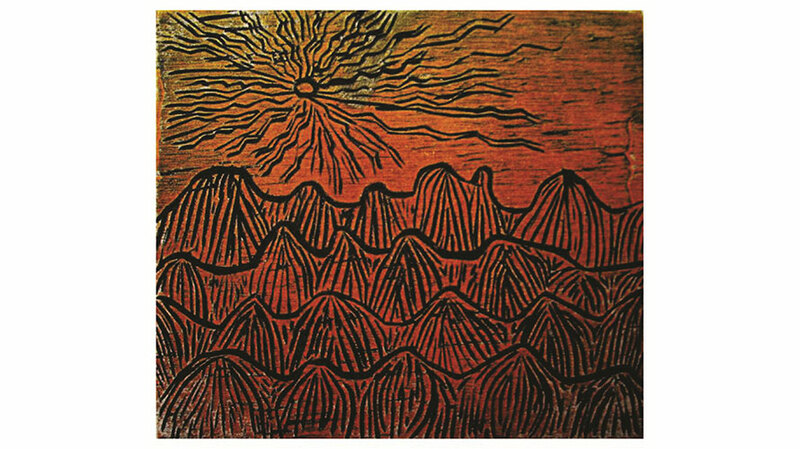 January 30 – March 27 2016 Image: Kay Norton-Knight, The Glow West MacDonnell Ranges NT, 2014, intaglio woodcut with viscosity roll. Image courtesy the artist. 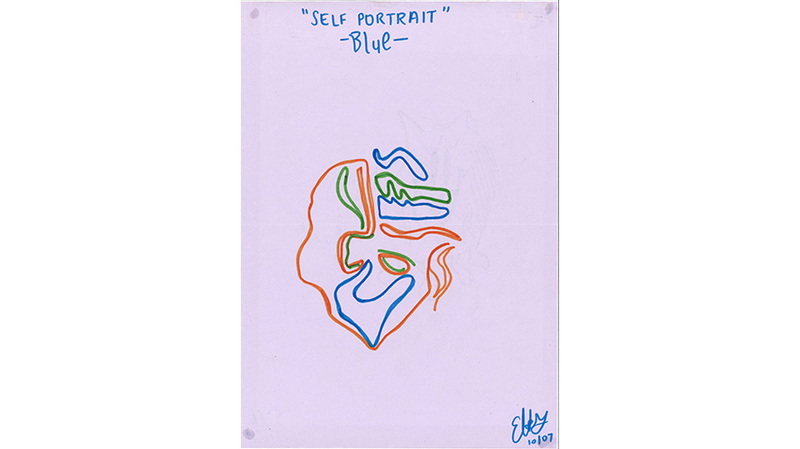 January 30 – April 24 2016 Image: Elizabeth Knight Self Portrait- Blue, 2007, drawing. Image courtesy the artist. 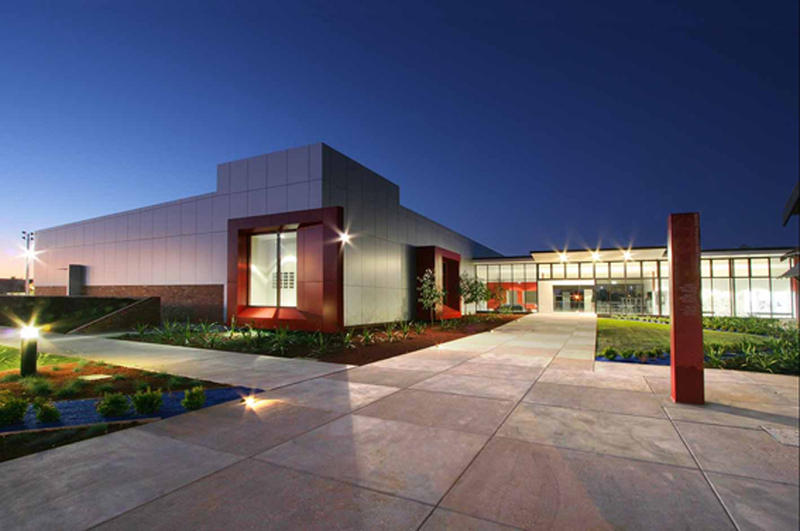 The Western Plains Cultural Centre (WPCC) is situated in Dubbo in Central Western NSW, and incorporates Dubbo Regional Gallery home to The Armati Bequest, Dubbo Regional Museum and Community Arts Centre. Dubbo City Council’s $8.2 million Centre provides a broad range of experiences in the Visual Arts, Heritage and Social History. 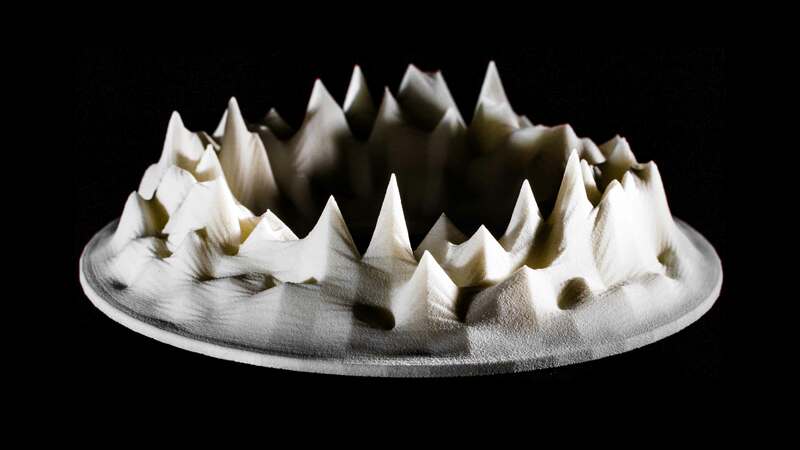 Exhibitions, public programs and events presented across the site enable visitors to engage with the diversity of art practice, ideas, objects and themes presented. The WPCC sits on the site of the old Dubbo High School which was established in 1917 and operated until 2000. The site features on the corner of Victoria Park, and is a short walk to the central business district, railway station and other amenities. The Armati Bequest is housed in a purpose-built facility and features 706m² of exhibition space set out as five galleries. Dubbo Regional Museum features a permanent exhibition space devoted to the Museum collection and a temporary exhibition space for changing exhibitions. The two-storey school buildings that run along the Gipps Street end of the site incorporates the Community Arts Centre. There is ample parking for cars and buses as well as full amenities including wheelchair access and a baby’s change table. The WPCC is a branch of the Community Services Division of Dubbo City Council. The Outlook Cafe serves great coffee and food for all the family. Catering services are available for groups using the Centre for events. Available for private functions after hours.